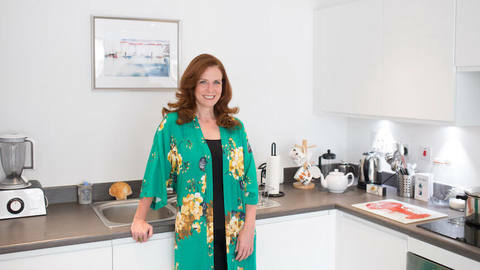 Achieving the home ownership dream in some of London’s most exciting areas is a seemingly unattainable prospect for many, yet initiatives such as Shared Ownership provide an affordable gateway for the capital’s aspiring homeowners. Scala is a collection of 13 high specification apartments from Network Homes, which is located at the heart of the Wembley regeneration. 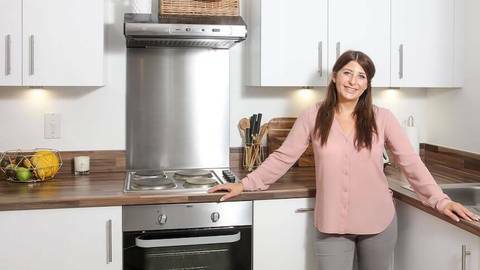 It is available on the market via the Shared Ownership scheme, which helps buyers get a foot on the property ladder. 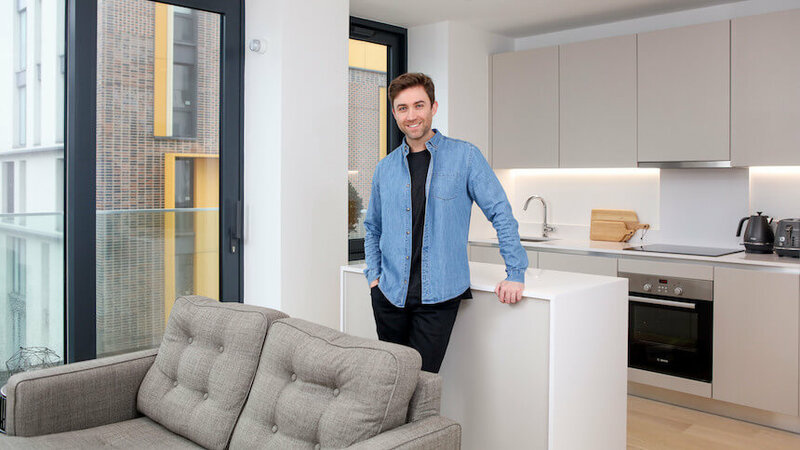 33-year-old Samuel Byard has purchased through Shared Ownership on not one, but two separate occasions. A product development manager originally from Leicestershire, Samuel struggled to find a foot on the property ladder when he first relocated to the capital for his job. 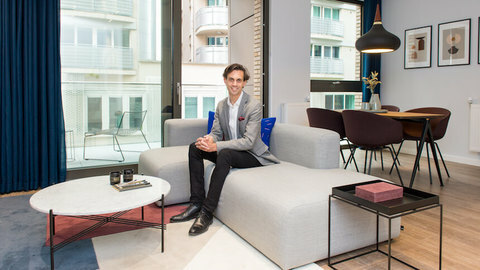 He spent time renting at an ex-local authority flat before purchasing a Shared Ownership studio flat at Network Homes’ 243 Ealing Road, West London. In search of increased living space and following a recommendation from a colleague, Samuel sold his stake at 243 Ealing Road, which had increased in value and put him in a stronger financial position before kicking off 2018 by purchasing a 40% share of a one-bedroom apartment at Network Homes’ Scala development for £156,000. The homes at Scala include stylish kitchens with Bosch appliances, contemporary bathroom suites and spacious bedrooms with soft carpet and secure bicycle storage. There will also be access to the gym and spa area, providing leisure and relaxation space for residents. One-, two- and three-bedroom homes are available at Scala, with price starting from £158,000 for a 40% share of the full £395,000 value.